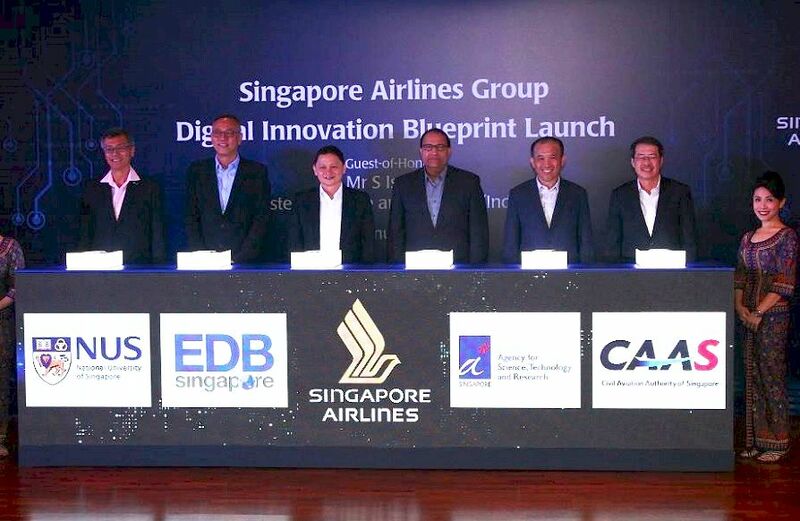 Singapore Airlines (SIA) has announced the launch of its Digital Innovation Blueprint initiative, through the establishment of key bilateral partnerships, which aim to boost its digital capabilities. 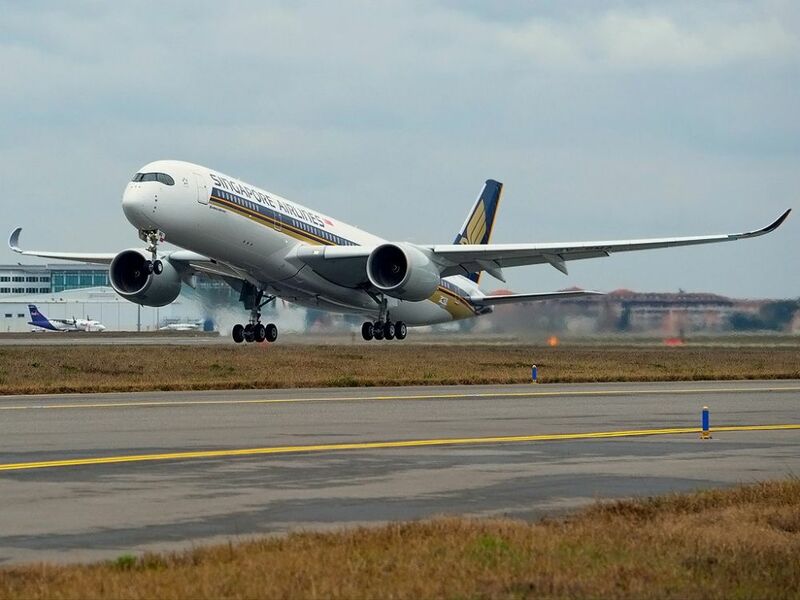 More specifically, the airline will be collaborating with the Agency for Science, Technology and Research (A*STAR), the Civil Aviation Authority of Singapore (CAAS), the Economic Development Board (EDB) and the National University of Singapore (NUS). Representatives from A*STAR, CAAS, EDB, NUS and SIA commemorated the launch of the initiative during a recent ceremony at the Singapore Airlines Training Centre, which was attended by Minister for Trade and Industry S Iswaran. “Our partnerships with these key agencies signify our commitment to developing Singapore as a digital hub in the wider aviation and travel industry,” SIA CEO Goh Choon Phong said in an announcement. SIA has been progressively building an open innovation culture across the group through staff involvement in digital projects, and supporting employees through digital training. A Digital Innovation Lab is being set up to enable staff to work with innovative companies including startups, established incubators and accelerators. The partnerships with CAAS and EDB aim to foster a vibrant digital aviation and aerospace ecosystem, which will enhance the attractiveness of Singapore as a travel and aviation hub in the Asia-Pacific region. A Master Research Collaboration Agreement has also been signed with A*STAR to identify and develop applied research partnership opportunities in areas such as data analytics, Internet of Things, and virtual and augmented reality to boost efficiency of maintenance processes. Furthermore, two Memoranda of Understanding (MOU) were signed between SIA and NUS, which will focus on joint research projects and the establishment of an innovation ecosystem around the themes of digital aviation and travel experience. Asian Aviation is the exclusive General Sales Agent for Singapore Airlines in Greece and Cyprus.